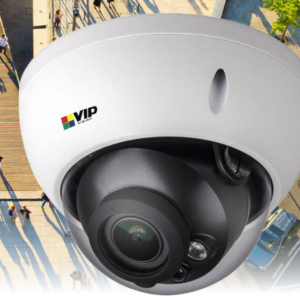 The VIP Vision NVR4PROPACK2-4M is a complete 4 channel network surveillance system, built for rapid installation and impressive results. 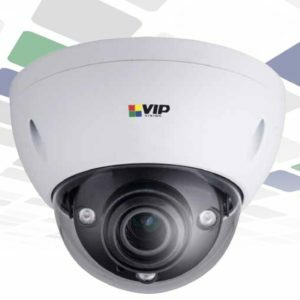 It is an ideal CCTV package where high resolution and usable evidence is paramount. 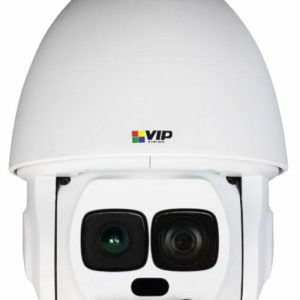 It is easy to achieve excellent high definition security, up to 4.0 megapixel resolution at 25fps, with the NVR4PROPACK2-4M. 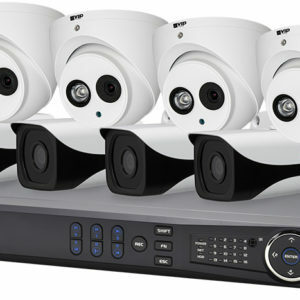 Connecting cameras is performed quickly thanks to the built-in 4 port power over Ethernet switch and included pre-terminated CAT5 cables. 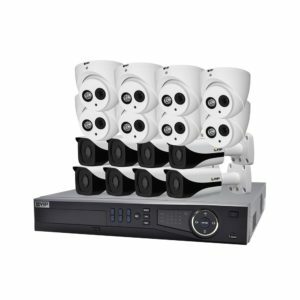 This kit comes with a pre-installed 2TB surveillance-grade hard drive, providing reliable footage storage and faster installation. 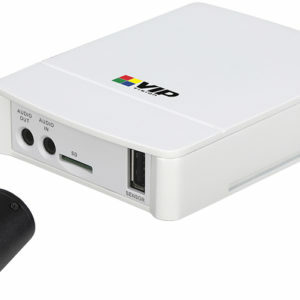 Footage can also be exported via USB device or over the network. Enabling remote view is just as simple as installation with the QR code configuration tool. 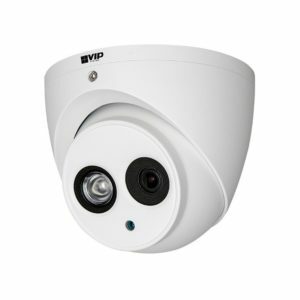 Simply connect the NVR to the Internet and scan the QR code with your smartphone to automatically configure remote view on your device. 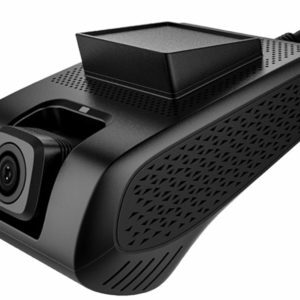 Remote view compatible with iOS, Android and Windows Phone. QR code for iOS and Android only.